Disclaimer: I was given a copy of The Ultimate Laurie Berkner Band Collection to review. No other compensation was given, all opinion are my own. I knew Laurie Berkner’s name way before I ever saw a CD of hers. When I had Sirius radio, her name came on often along with songs that made my little toddler Wonder Boy jam in his seat. I miss Sirius radio (I can’t justify the cost right now with how little I’d be using it) but I had a chance to relive some of that variety at home. 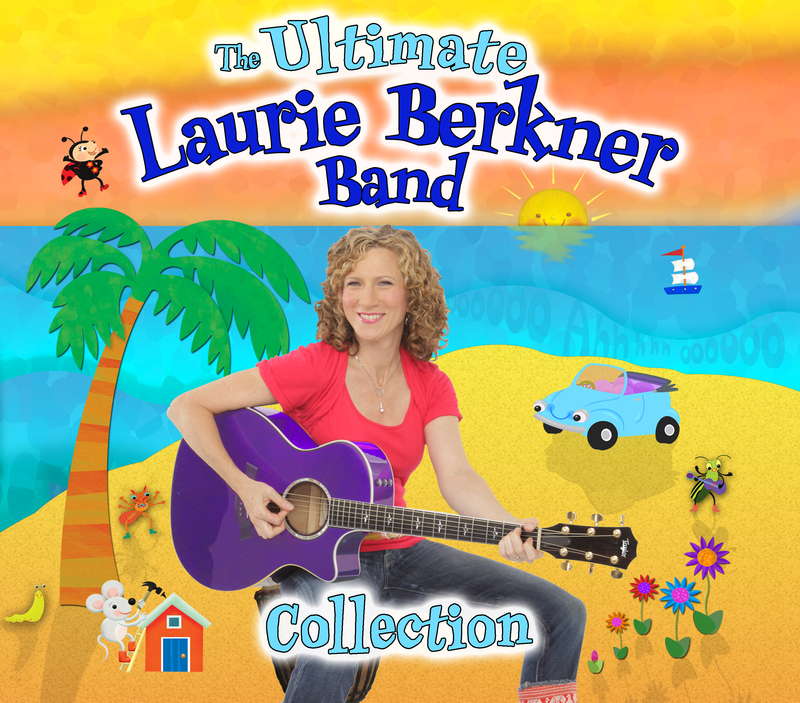 Enter “The Ultimate Laurie Berkner Band Collection”. “The Cat Came Back”? Berkner has a great version that isn’t too blues-y but has some angst and fun with it. Had a girl who loved Big Hero 6? Start them off with repeats of “Mouse in my Toolbox”. And wishing for a bit of Hawaiian sun in the wintertime? Try “Mahalo”. Berkner’s greatest hits album spans almost 20 years of ‘kindie’ music and features three previously unreleased tracks, including “One Seed”, which is an inspirational song honoring both Mother Earth and the youngest generation. The Laurie Berkner Band – One Seed from myKaZooTV on Vimeo. I recommend this album who is planning a kid’s party, long car rides or impromptu dance parties in the kitchen! Laurie Berkner is a children’s music great and deserves a spot on preschool shelves, car CD players and on your phone to entertain a young one on the road or in the doctor’s office. Also, I love the website and LOVE how the lyrics are posted online – perfect for moms who want to learn the words. Follow the Laurie Berkner Band on Facebook, Twitter and Youtube. Check out the website which has concert information, videos, albums (she has a lullabies album out NOW!) and even apps! 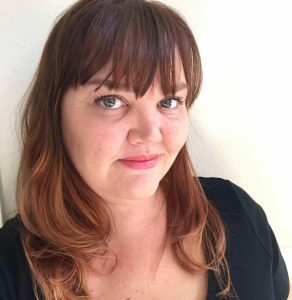 Want to plan WAY ahread to see a kindie great? She’s performing in Santa Barbara in April. Let’s celebrate with Disney on Ice! Disney Junior Live coming to Ontario!